 As we seek God’s direction in continuing to grow and strengthen Newport Christian School, we need your help in shaping our next big step into the future! 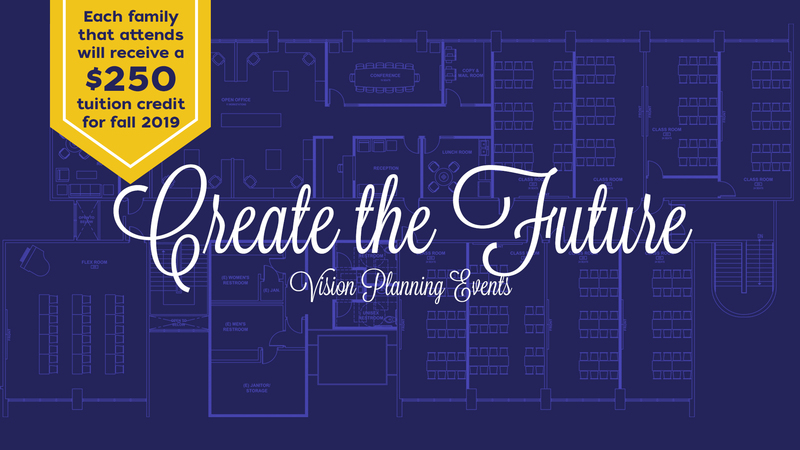 Please make plans to attend one of our one-hour Vision Planning Events.  Each of these meetings will take place in our administration building and will be limited to 50 people. Please click here to sign up now!